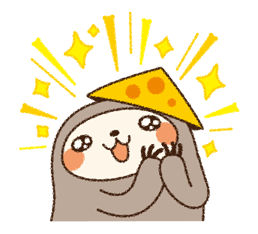 http://www.line-stickers.com/ – Jagacheese Torosaku Line Sticker | Crunchy, melted goodness! An all new texture experience! 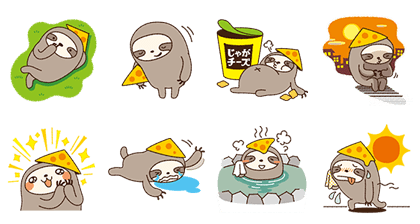 The Torosaku character from Meiji’s Jagacheese snack now has his own sticker set! Friend the Jagacheese official account to get them. Available till September 29 , 2014. Copyright : © Meiji Co., Ltd. All Rights Reserved. Next post ANTM #Cycle21 Stickers!